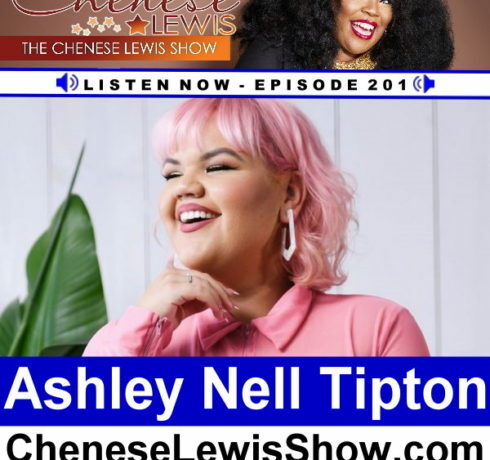 Project Runway Archives - The Chenese Lewis Show | The #1 Podcast For Plus Size Women! Ashley Nell Tipton won season 14 of Project Runway in 2015. 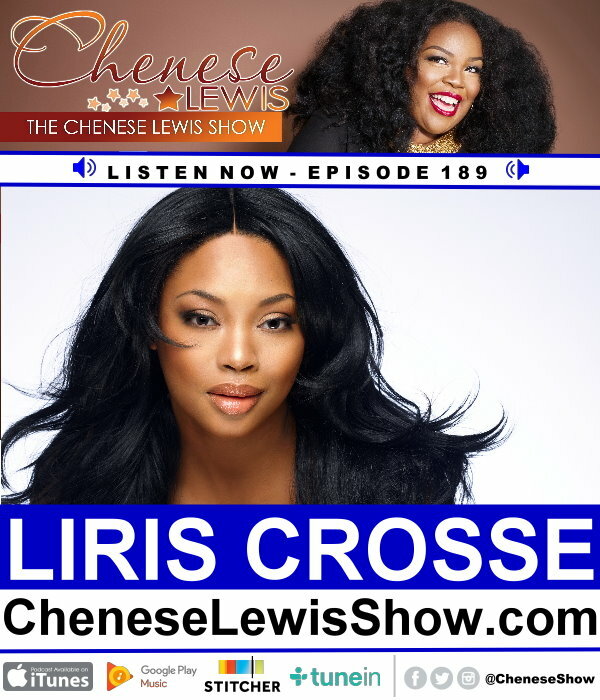 She went on to sign a contract with JCPenny to design and be..
Liris Crosse, dubbed “The “Body” and “The Naomi Campbell of Plus” is a model/actress and pioneer in the fashion industry for full-figured and..